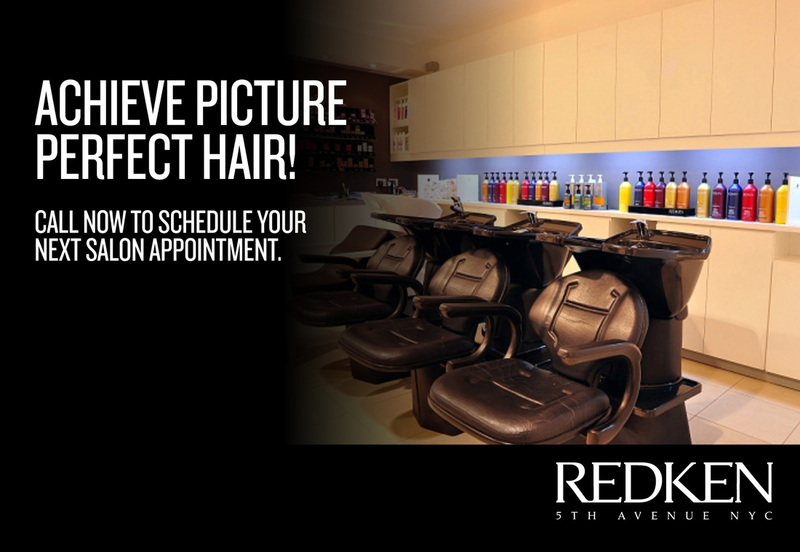 ﻿ After 20 plus years of experience as a Hair Stylist, Color Specialist, and former Redken Educator, I provide clients a professional experience with outstanding professional results. I completed my training at Bon Losee Academy of Hair Artistry followed by a solid apprenticeship under Carol Anderson (Salon owner and Professional Educator) at Outlooks Salon. During this time I discovered Redken's professional hair care product lines. I respected their philosophy and quality products so much that I became a Redken educator and traveled the Wasatch Front instructing other professionals and salon owners on Redken techniques and product use.